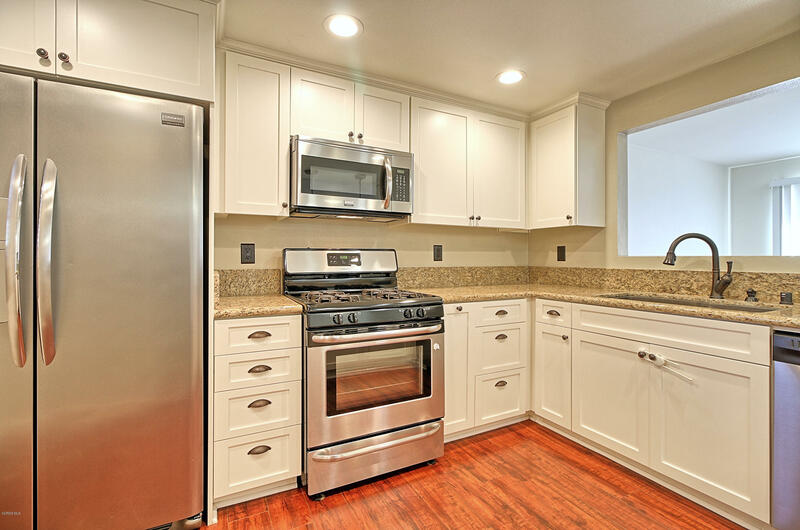 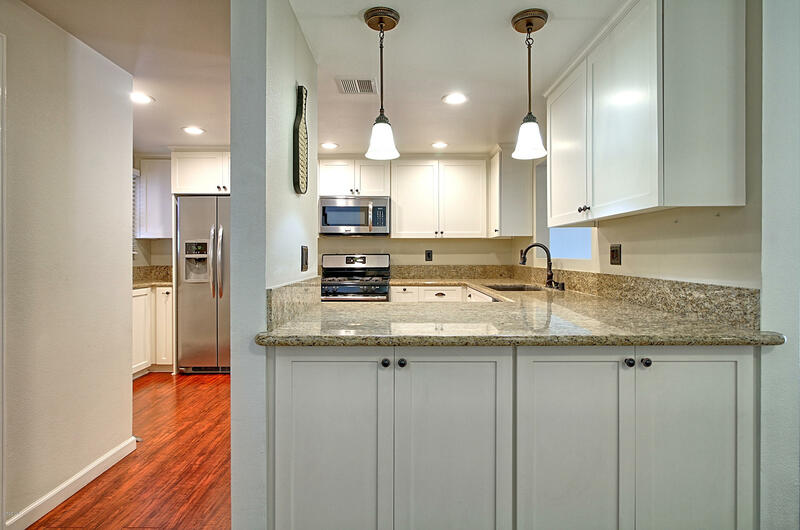 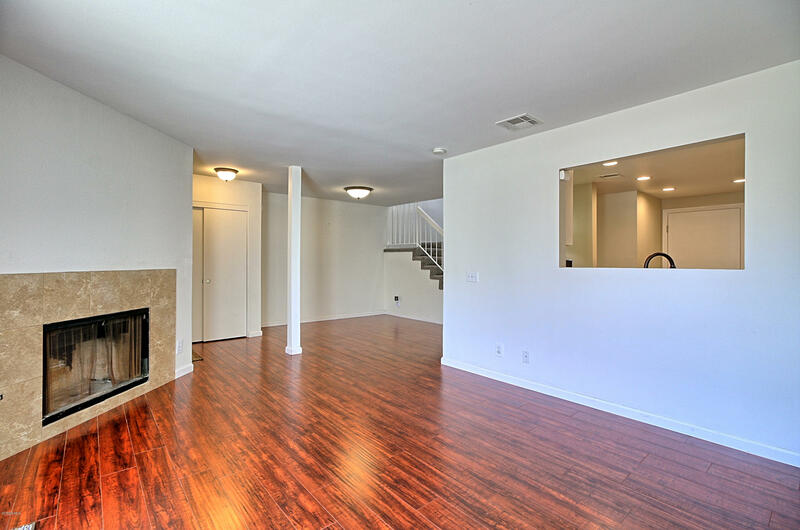 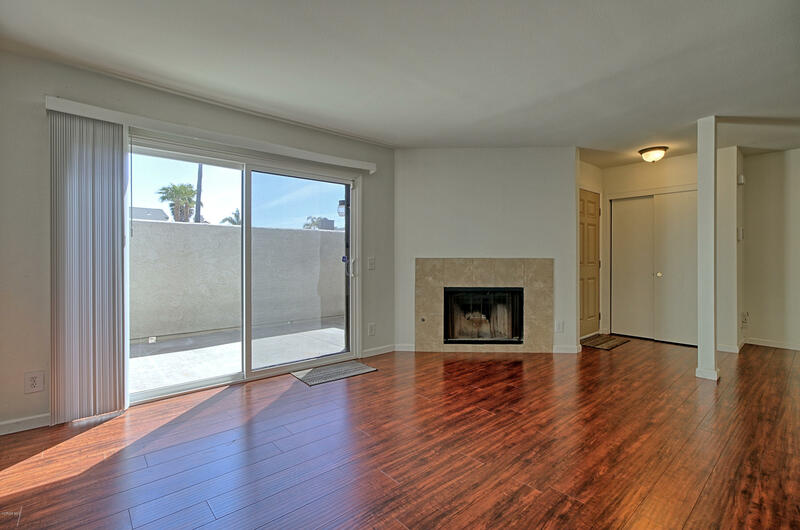 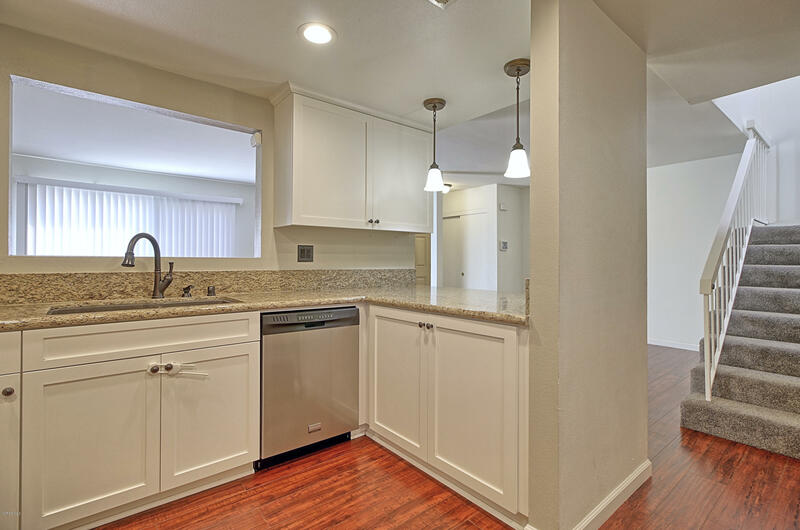 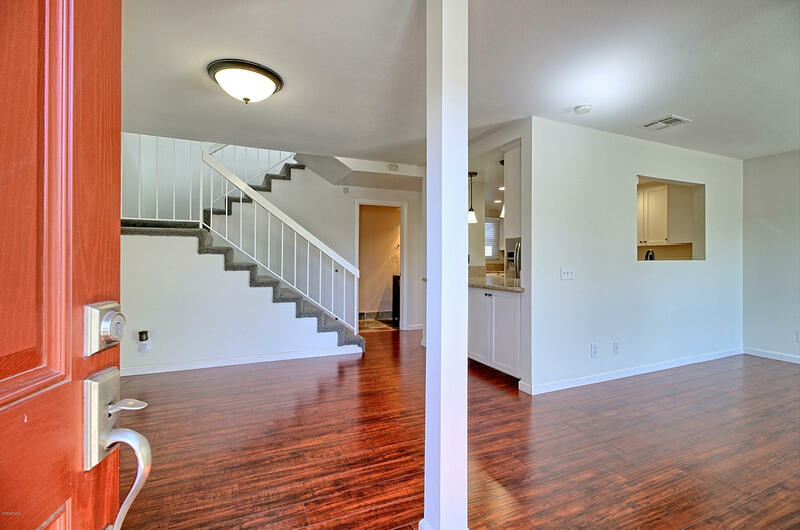 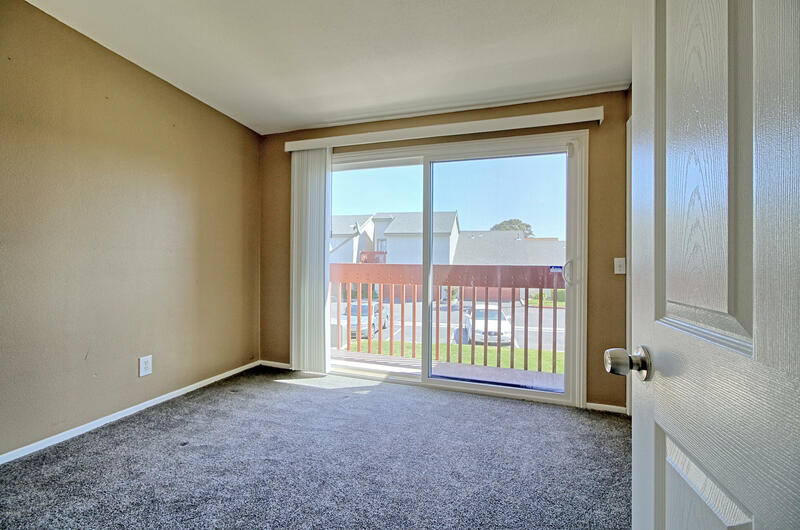 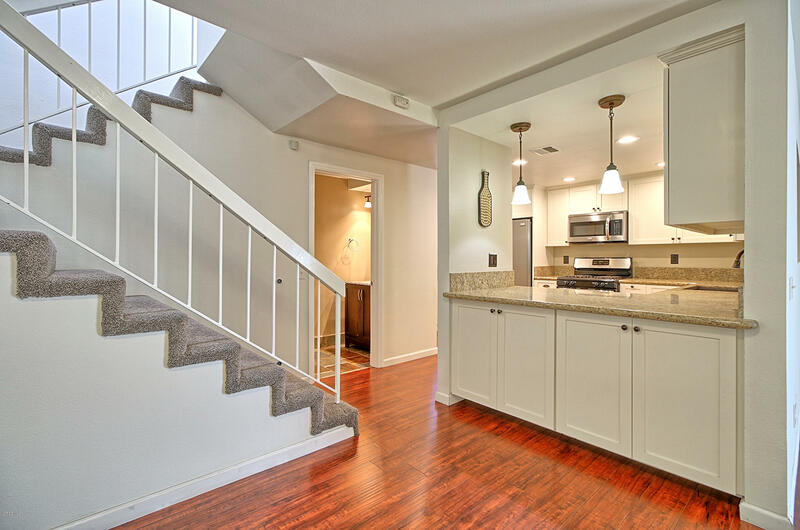 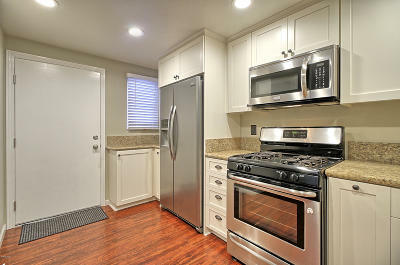 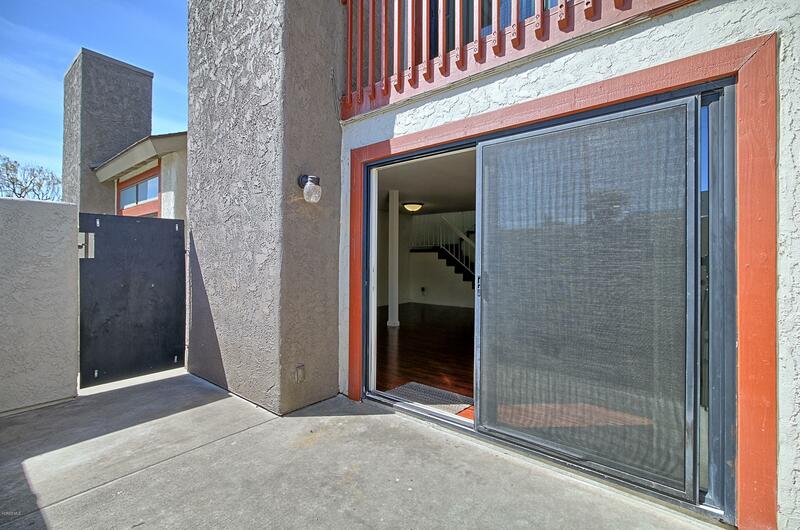 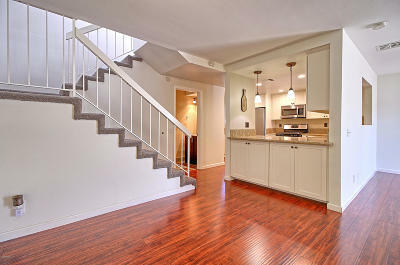 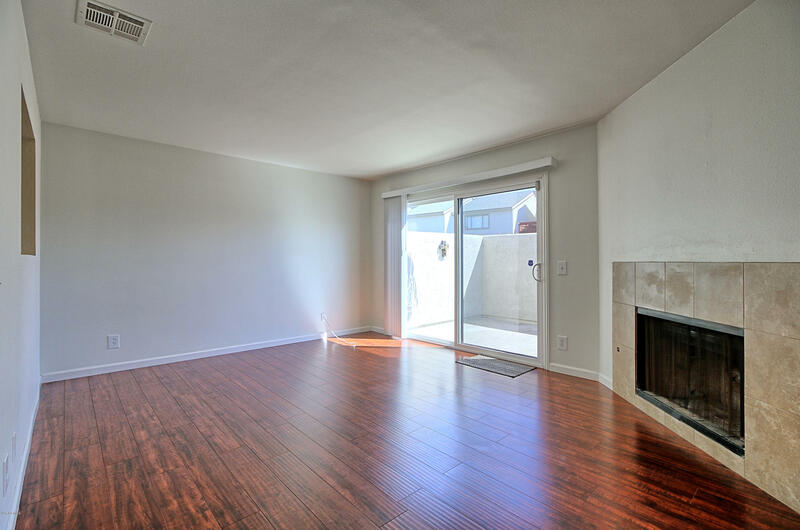 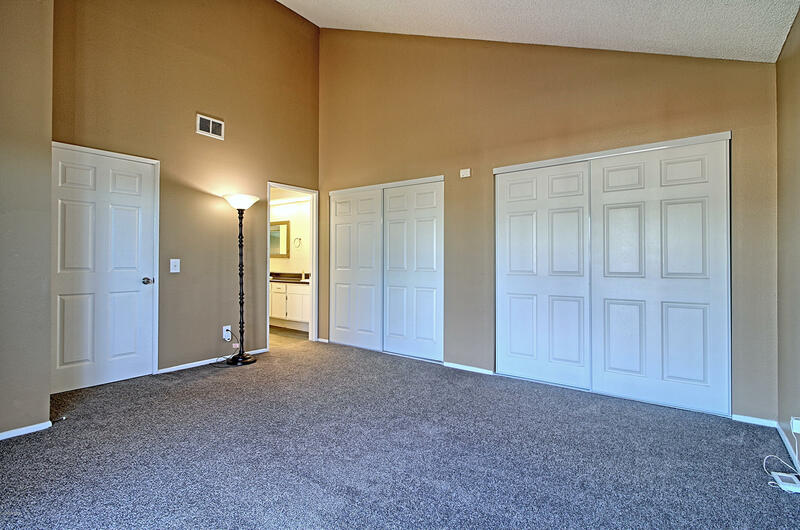 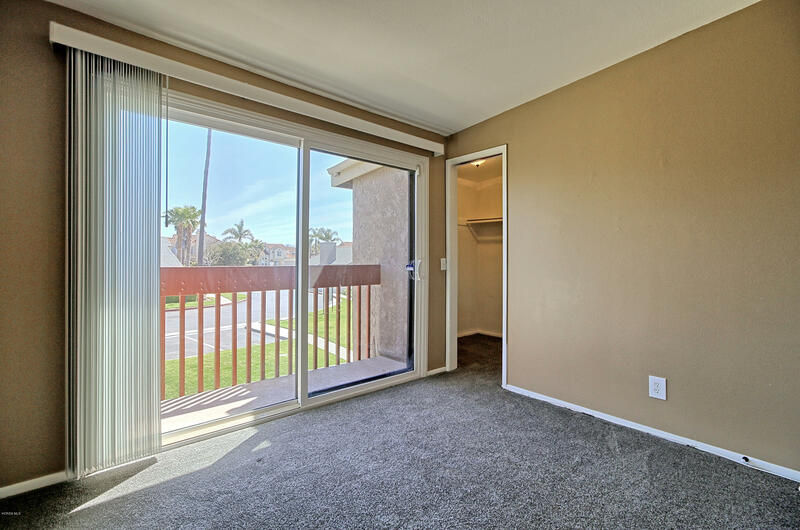 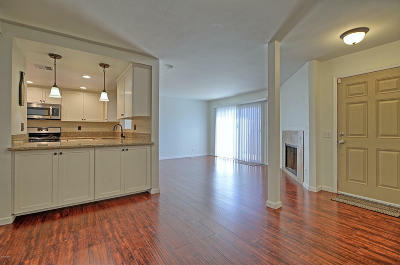 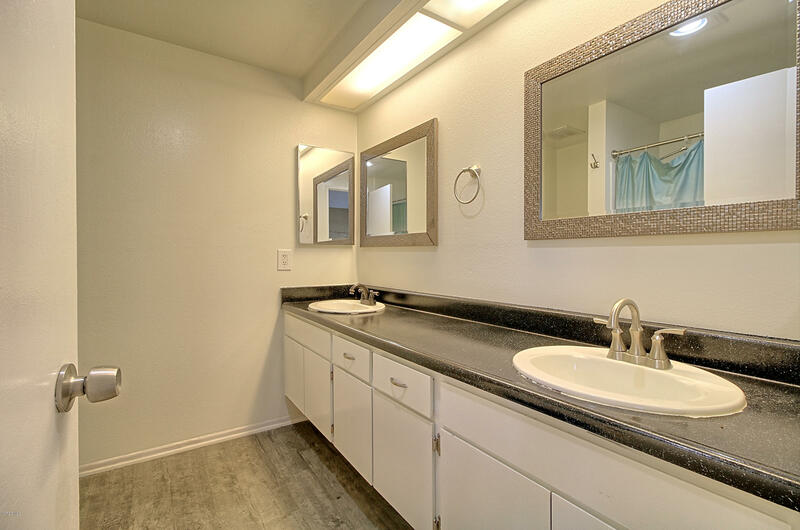 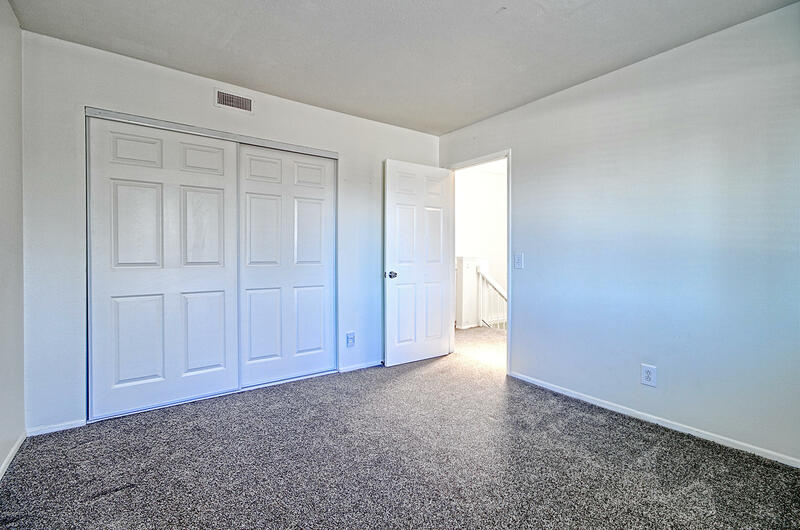 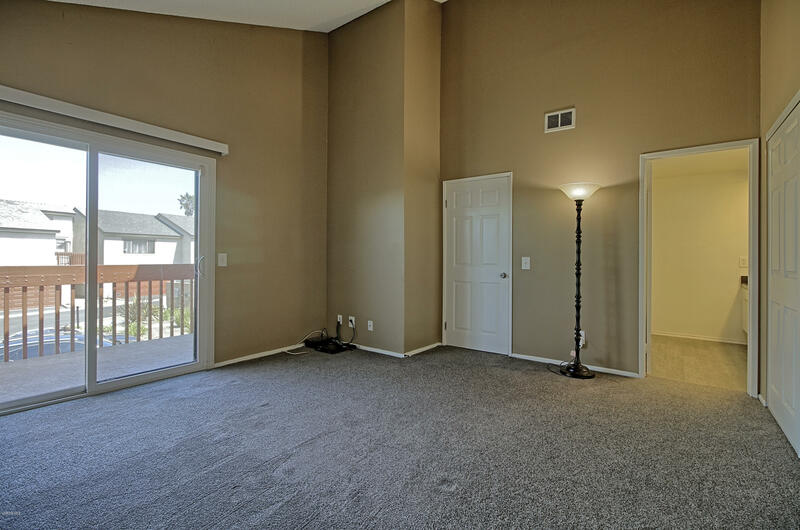 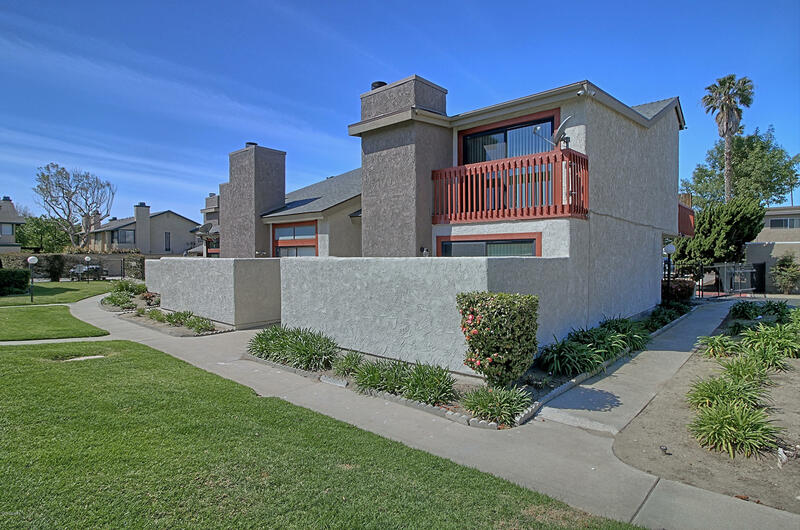 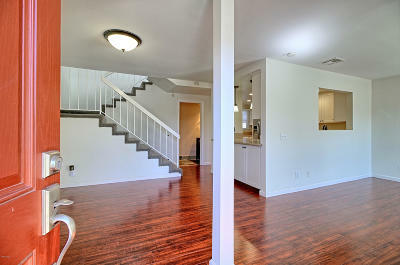 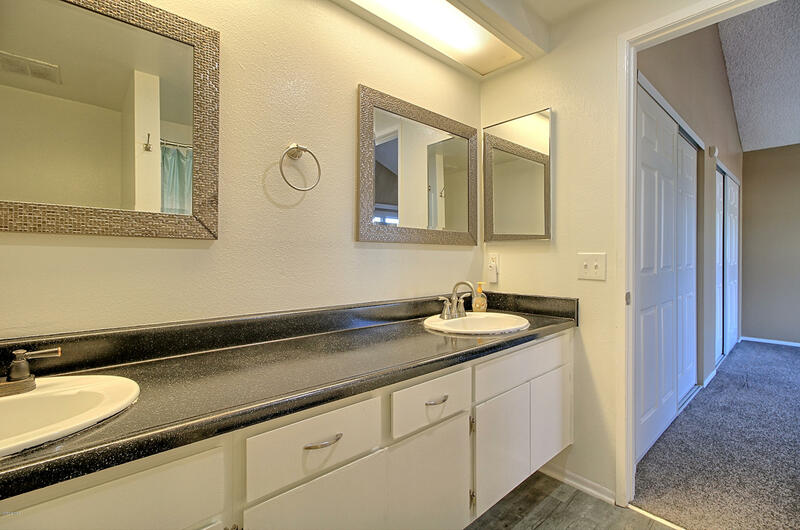 This entry level Oxnard townhome is absolutely turn key and ready for it's new owner. 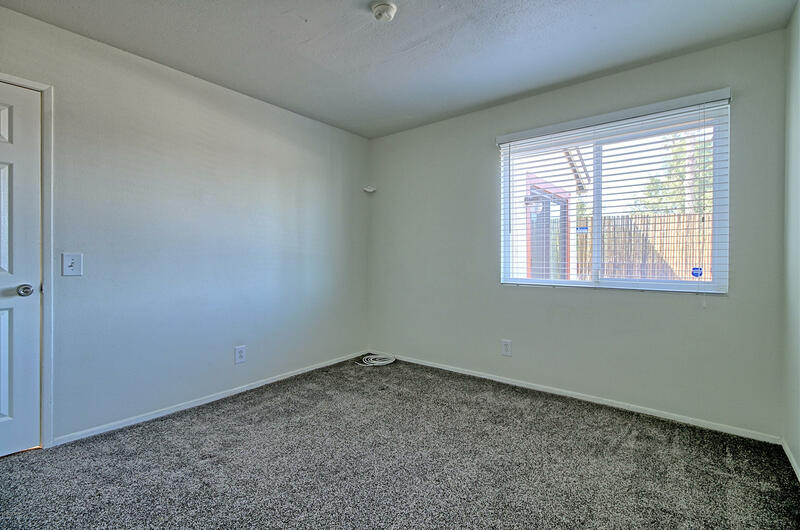 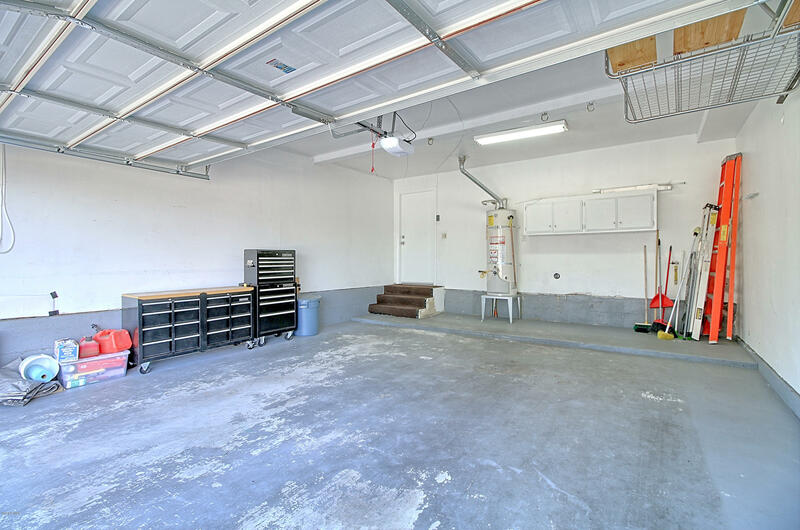 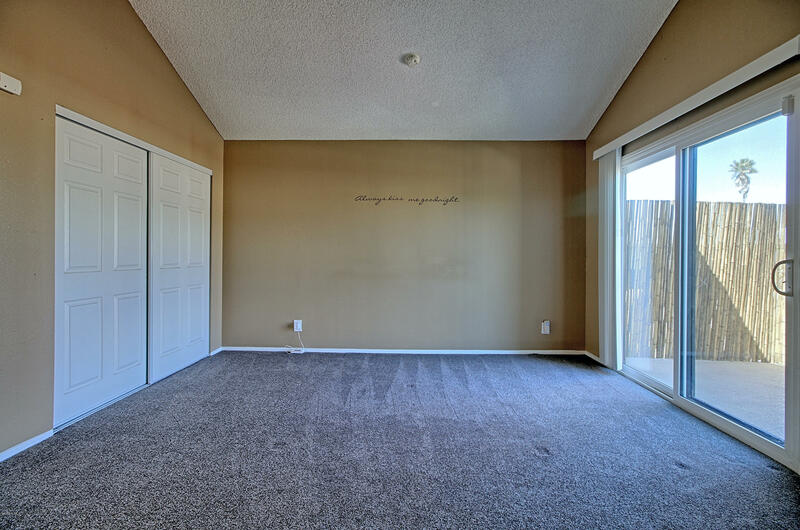 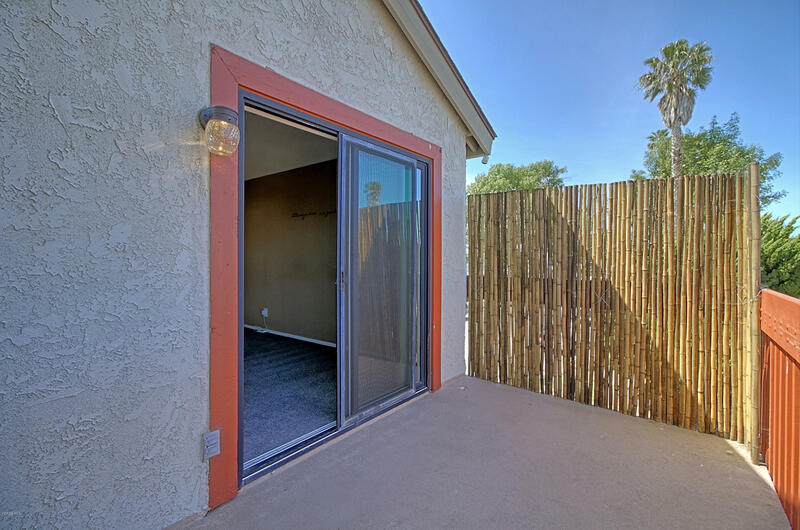 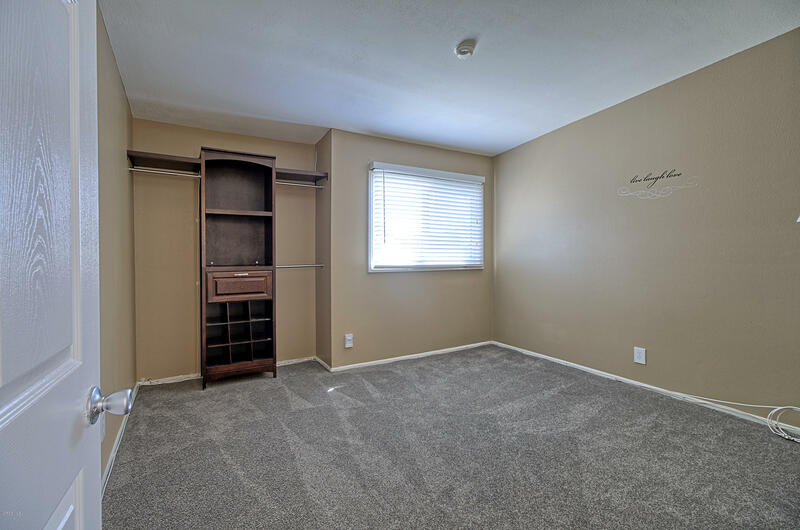 This incredibly spacious 3 bedroom 2 bath end unit home has been upgraded and remodeled in recent years leaving very little for it's new owners to do. Some features include wood laminate flooring, dual paned windows, stainless steel appliances, a newly remodeled kitchen with granite counter and soft-shut cabinets and drawers, remodeled bathrooms, a spacious 2 car garage with a newer roll-up door. 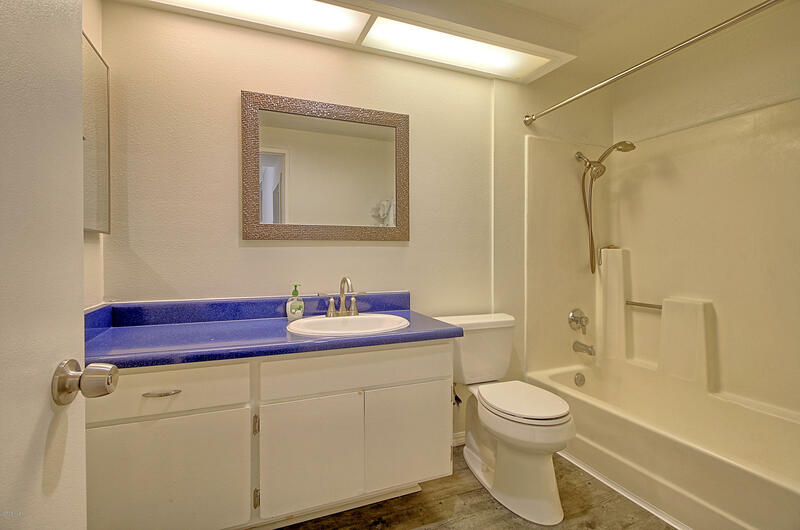 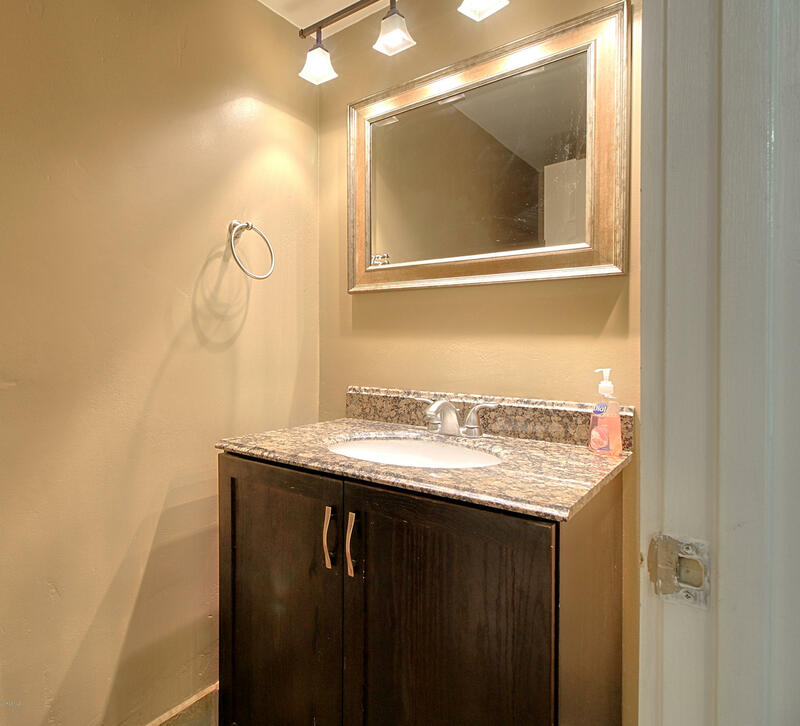 Other convenient upgrades include all new toilets and a newer 40 galloon water heater. 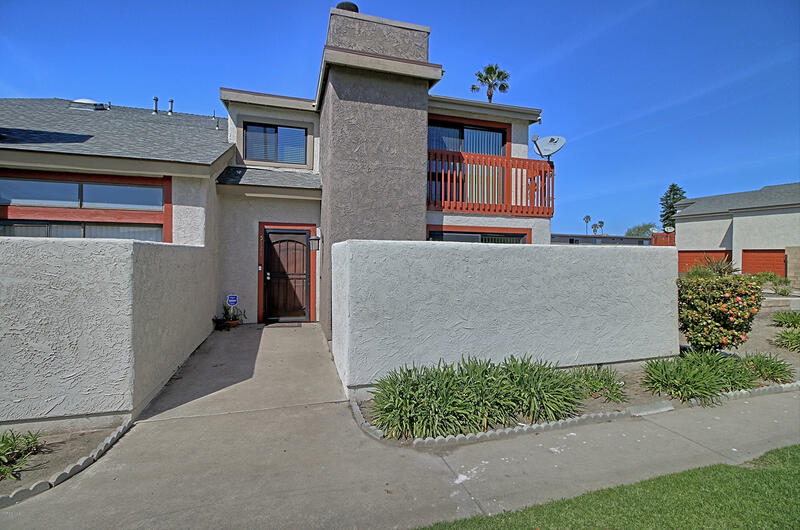 The home also features two upstairs balcony areas to enjoy the fresh coastal breeze, and a patio area off of the which adds space for entertaining. 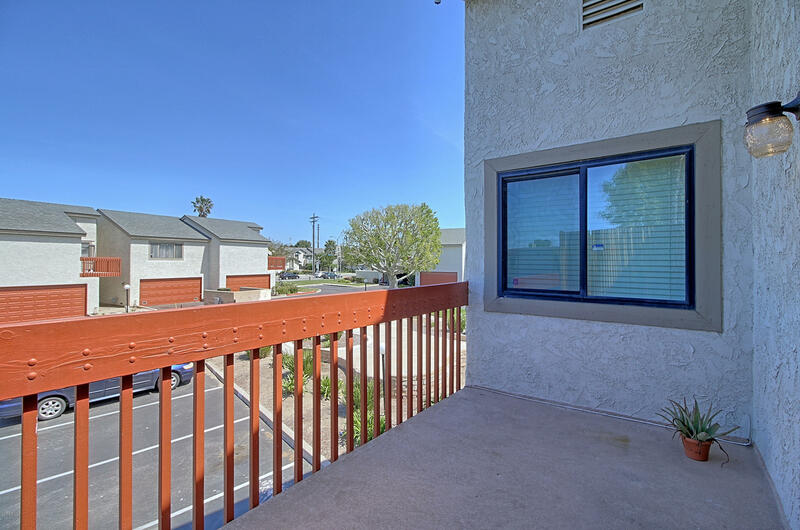 All this AND low HOA dues.